Our solar team provides infrastructure feasibility studies with our technical experience and capacity being supplemented by way-leaving experience. We design, build and commission off-grid and Grid-tied solar energy plants suited for a diverse profile of customers ranging from Institutional to commercial and residential. Photocell conceives & implements solar power projects from the initiation to construction and installation, using the best available cutting edge technology. We offer continuous and reliable PV plant monitoring. Disturbances are recognized right away and immediately reported before they can result in huge financial losses. 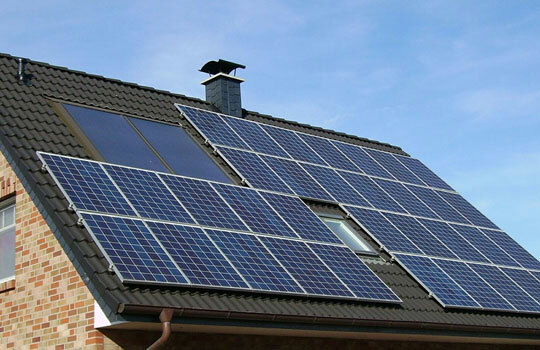 Solar Operations and Maintenance services are all the technical services required to establish and maintain a specific performance level for a solar generating system. Our consultation will compromise solar sector investment options and priorities, initial scoping and costing of the identified investment project and designing the execution. Smarter asset operations and management solutions for your solar energy devices, help you maximize energy production whilst minimizing downtime. Provide solar powered solutions at even the remotest locations and enable access to power for everyone on the planet. Our engineering delivers complete construction-ready plan-sets within budget and on-time – no exceptions. We help residential, commercial, industrial and institutional customers to reduce their energy cost and generate electricity onsite with solar. For every customer we provide three design concepts with a clear turnkey fixed price, and service that will leave you wanting to work with us for years to come!